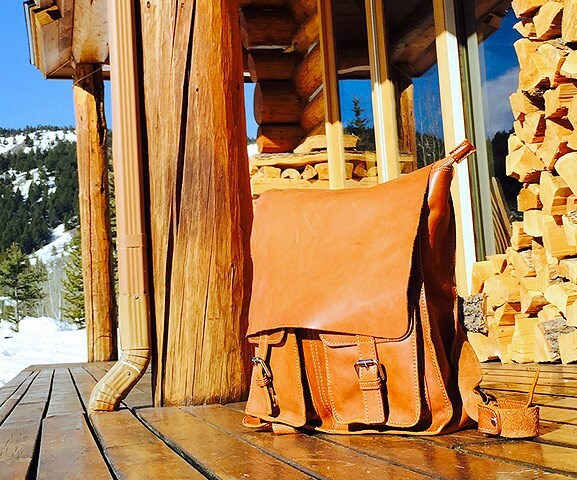 HomeFenzoLifeHoliday Gift Guide: Italian Leather Messengers & More! 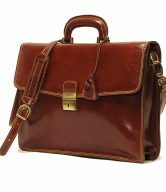 Italian leather messengers and bags are accessories that are practical as well as trendy. 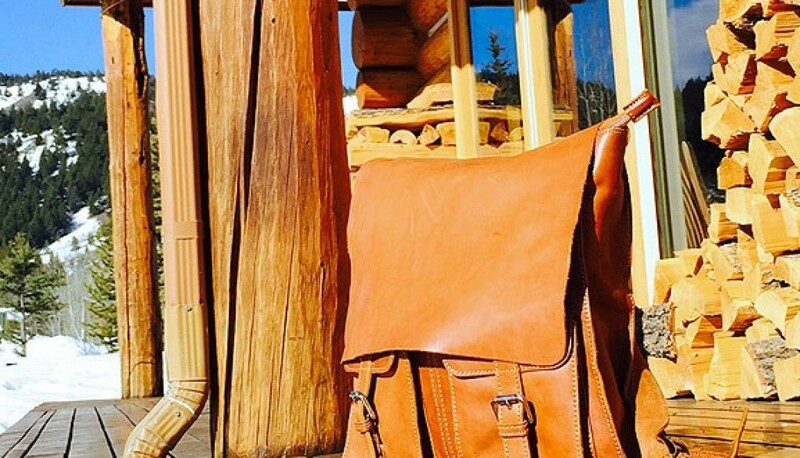 Handcrafted from luxurious, high-quality leather and exquisite workmanship, these bags will please anyone who receives them. 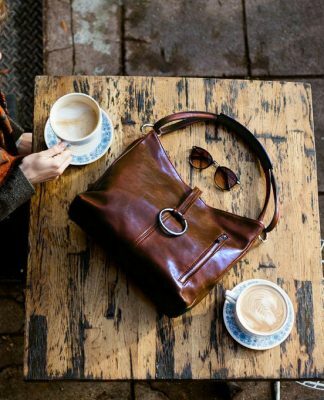 Their good looks and smart functionality ensure that Italian bags will stay current yet classic, making them today’s must-have bags. 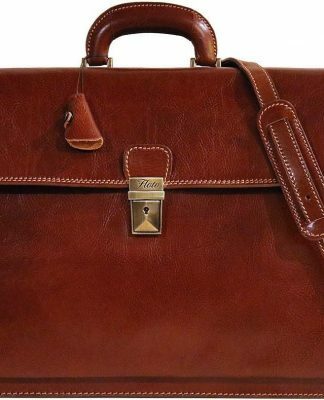 There is no gift that will be more appreciated than an Italian leather bag. 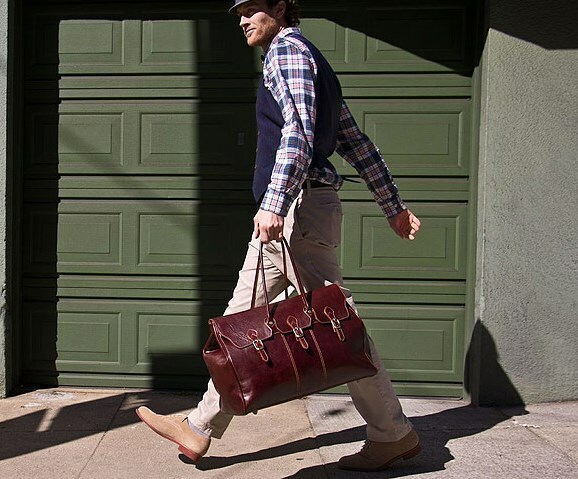 A handsome Italian leather messenger makes a wonderful holiday gift. 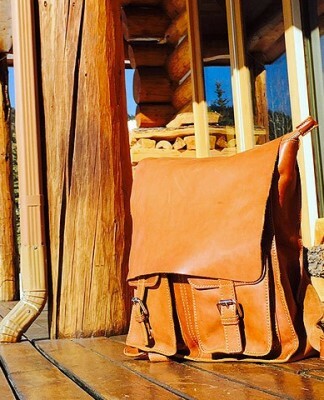 Messenger bags are perfect for any season and they’re designed to be durable. 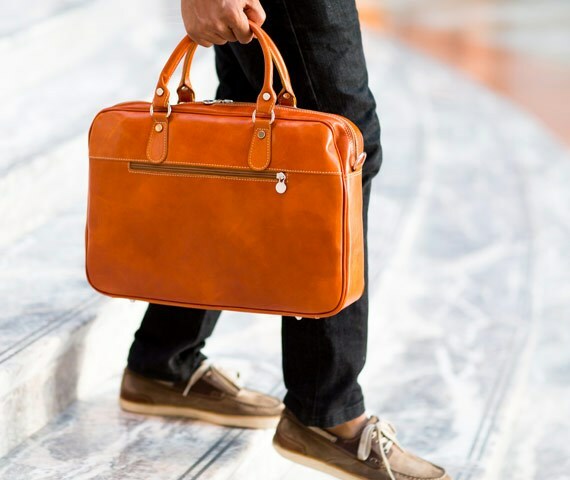 A bag like the Forum Leather Messenger Bag, for example, is slim, sleek, lightweight and portable, with a design of timeless quality—features that make it indispensable to the urbanite, traveler or on-the-go professional. 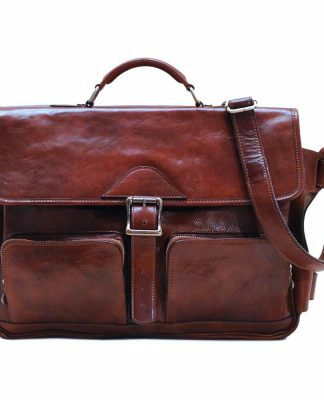 Available in saddle brown leather, this messenger bag is always trendy, with an incredibly cool, easy-to wear-with just-about-anything attitude. 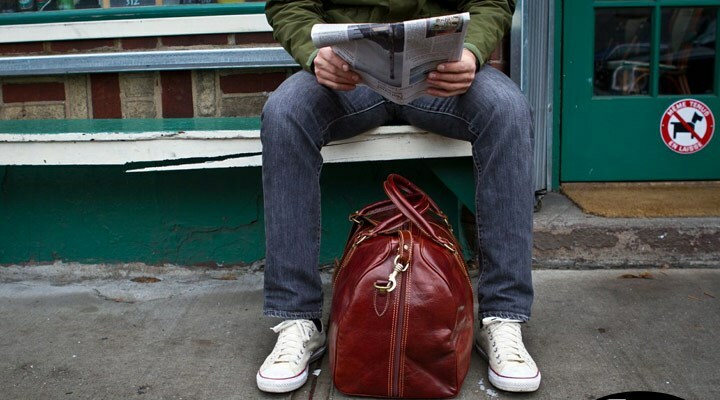 Italian leather messengers are the perfect travel and work companions. This is in part due to Italy’s long record of fashion leadership, which is primarily based on respect for the classic principles of function and design. 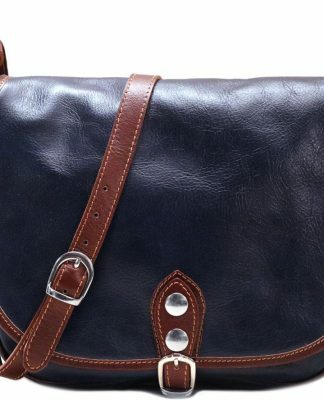 Messenger bags provide that much-needed middle ground between a formal briefcase and a casual backpack. A gift like the Floto Messenger Brief is perfect for that guy in your life who doesn’t want a formal briefcase, but wants something more stylish and convenient than a backpack. Intelligent design, rich leather that matures with age, and easy maintenance make the Floto Messenger Brief a first-class everyday essential messenger—a grownup’s messenger bag. 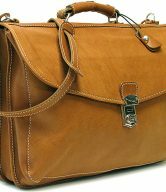 Some idealists believe that briefcases have handles and portfolios do not. 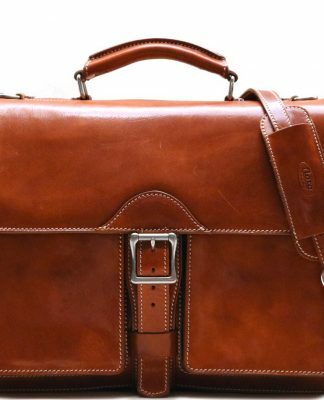 When shopping for briefcases or portfolios for that professional career man in your life, the demands of his profession should guide your purchase decision. Features such as quality craftsmanship, separate compartments, security mechanisms (like locks and zippers) and detachable shoulder straps should be considered in addition to the usual performance criteria. 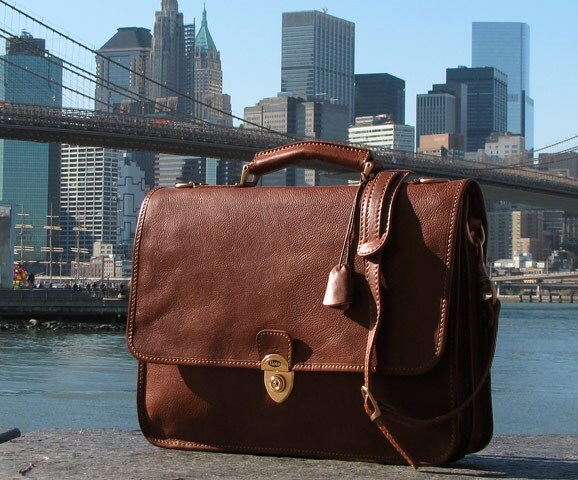 The Novella Italian Leather Briefcase Bag checks all these boxes. 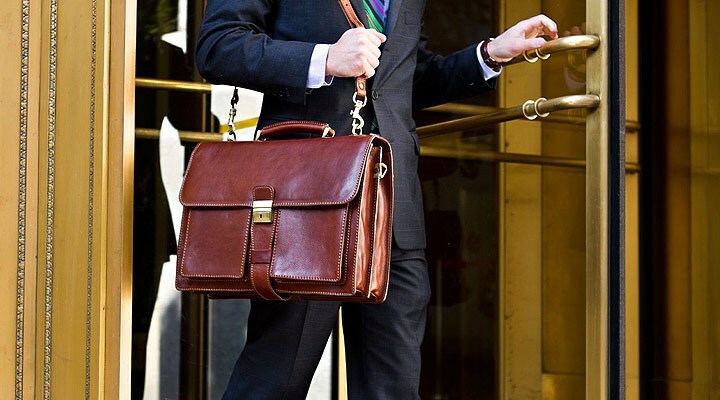 Its Italian polished calfskin leather is a soft, well-crafted, high-quality leather that’s styled to provide the look of power in the business world. It is the must-have briefcase shoulder bag. 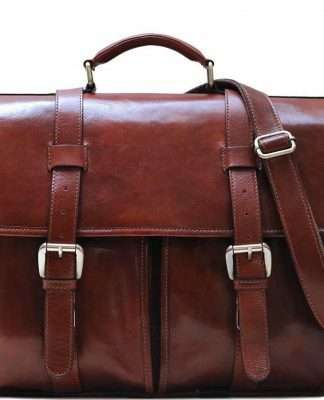 For a slim leather brief bag, the Milano Brief Slim Bag offers a stylish yet rugged compact briefcase with a minimalist solution to carrying your essentials. Included is a floor-to-floor zipper for easy packing, an assortment of inside pockets, and a detachable shoulder strap. All work and no play makes Jack a dull boy (or so the saying goes). Your holiday gift should be something a hardworking man will not hesitate to buy for himself. 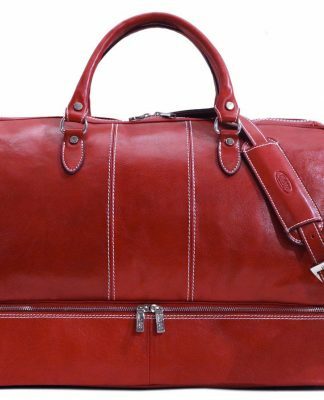 Polished calfskin leather and a floor-to-floor zipper are two of the design elements that make the Venezia Italian Leather Duffel Bag a must-have. 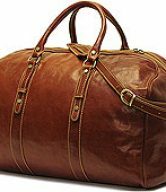 This hardworking, durable and roomy duffel bag has reinforced leather carrying handles and weighs only four pounds—making travel easy and more convenient. 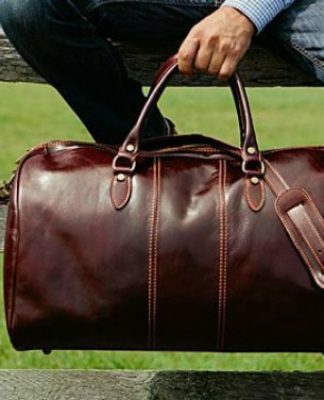 Consider a leather overnight bag for jaunts both near and far. 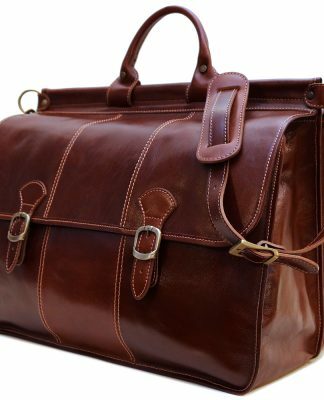 For that frequent traveler on your list who has a trail to blaze and wants do to so without the hassle of checking in luggage, the Lugano Italian Leather Overnight Bag can go onboard with him. 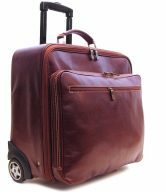 It has ample room to hold several clothes and necessities, letting the owner travel in style. An Italian canvas bag has win-win written all over it! 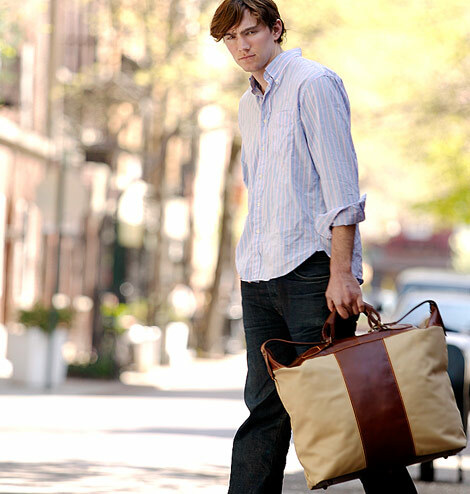 Canvas bags are tough, hardy, all-weather bags that get you where you need to go. Choose a lightweight tote like the Piana Italian Canvas Tote Bag. 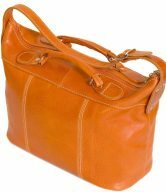 It combines linen canvas with calfskin leather trim in a classic, vintage style while offering ample pocketing to organize the owner’s belongings.